Home » Web Design Blog » Is a Custom Website Design Better than a Pre-Built? Working with templates and page builders requires hours of research and can still result in an ineffective site. Custom website design needs professional service to avoid common issues like coding problems that can break your domain. Even small issues like links to dead pages can give potential Clearwater buyers a lousy impression. With a list of other businesses only a search away, individuals have more options than ever. Pre-built pages often have errors and very little customizability making it hard to achieve a unique appearance. Custom services provide various other benefits that DIY templates cannot produce like better troubleshooting assistance and more. An issue that amateur site builders often do not take into account is the optimization of images. Having too many high-quality photos on a single page can result in slow loading and display problems. While you want your page to look great, you also want it to load quickly. Images and proper coding of them into a page are essential to maintaining a fully functional domain. 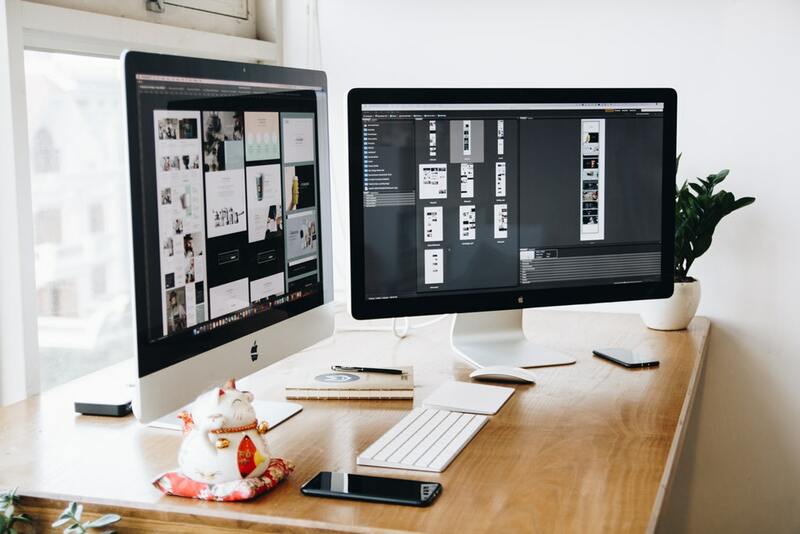 Strategic Web design provides individuals Clearwater businesses can take the hassle out of self-management and troubleshooting with our services. Clearwater businesses and entrepreneurs dealing with website growth will have to consider SEO rankings. Online shoppers will typically search for services using search engines like Google. By following specific guidelines, the search engines are more likely to promote you are a result during searches. If you create compelling content for particular areas, then you can ensure you rise in local ranking and attract more visitors. Besides custom website design, business owners can improve their growth with online marketing. Word can spread and dramatically increase clicks with more individuals receiving links to your site. If you are in the Clearwater area, then you can go online or call (727) 531-7622 today to learn more.